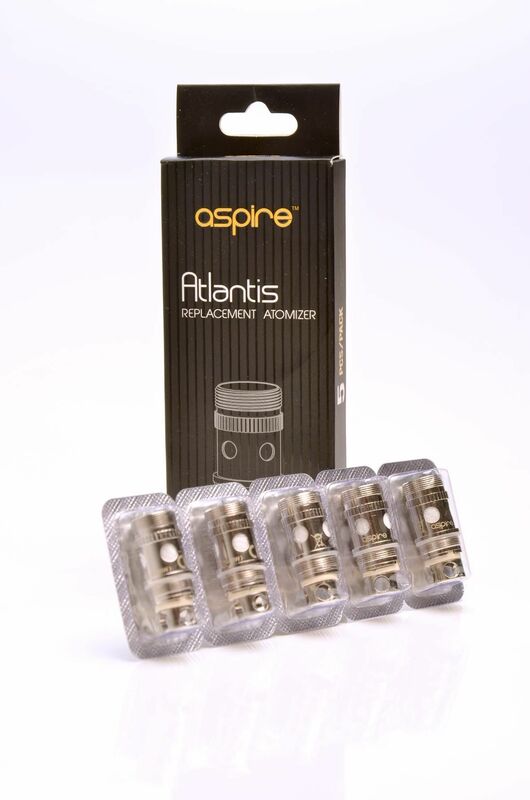 Specifically designed for the original Aspire Atlantis Clearomizer, this pack of 5 Aspire Atlantis Coils BVC will keep your vaping journey going and not be ruined by the burning taste of wicks. With an extensive vapour production with long lasting performance, the Atlantis coils are an innovative creation from the Aspire range. Easy to replace and maintain, you can continue to enjoy vaping in the knowledge that Aspire is renowned for quality.